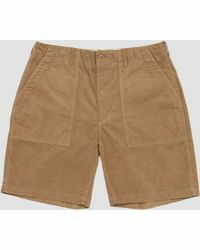 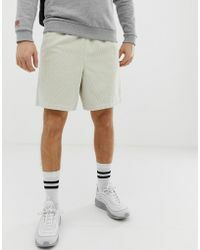 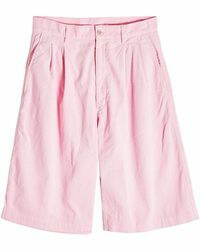 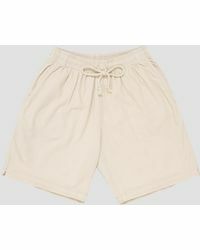 If you thought corduroy shorts were still just for dads, it’s about time you reconsidered the trend. 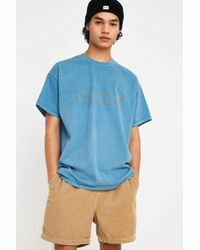 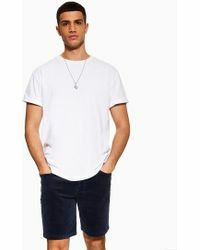 This season, the classic staple has been transformed into a must-have item thanks to brands like Stussy, Huf and Calvin Klein, who have successfully made cords cool again. 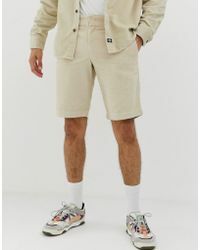 Go for a longer length and loose fit for a laid-back weekend look, or choose a camel shade and tailored shape for a sophisticated finish.